Calling All Investors! 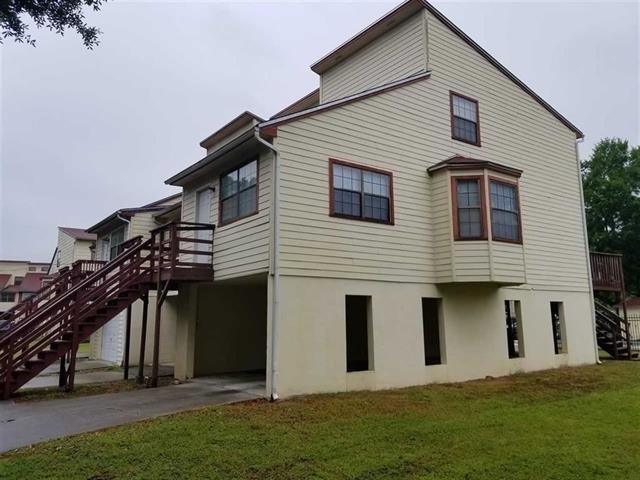 Perfect 3-bedroom, 2-bath townhouse, can&apos;t get much closer to FSU. Students can walk to campus and football games (Doak Campbell Stadium is right across the street!). Fresh paint, clean unit. Large carport, spacious deck overlooking the community swimming pool. Washer/dryer included, great investment. Leased through 1/31/2020. Road Frontage Type: Maint - Gvt.